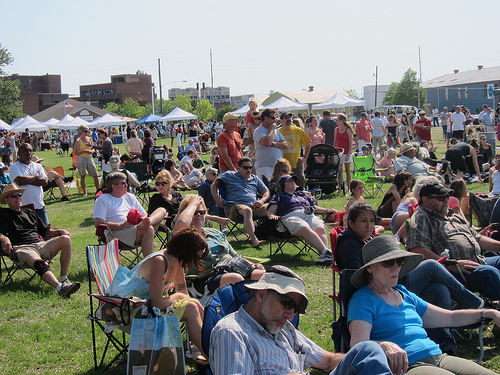 New Orleans Earth Day Festival is tomorrow! It’s finally here! 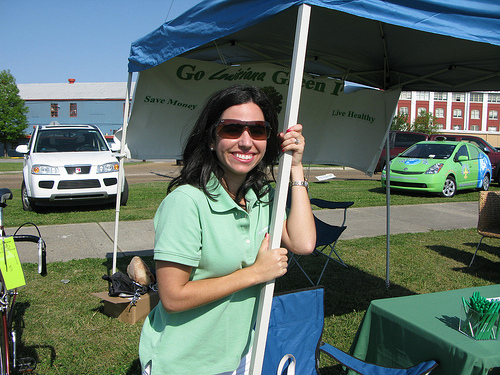 The New Orleans Earth Day Festival & Green Business Expo is tomorrow, Sunday, April 17, from 8:30 a.m. to 6 p.m. The weather forecast is showing sunny with a high of 77 degrees. Looks like a beautiful day to spend hanging out along Bayou St. John. 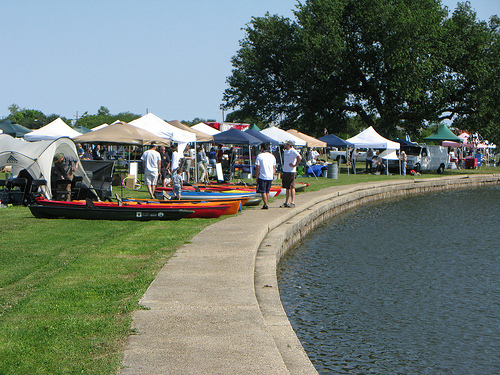 Our schedule for Sunday is crammed with great performances, tons of activities along the bayou and more than 50 vendors. We’re incredibly excited about the music lineup — Cyril Neville and Amanda Shaw are both known for their advocacy work in human rights issues and coastal restoration. Check out the “Performers” tab above for bios on all the scheduled performers. 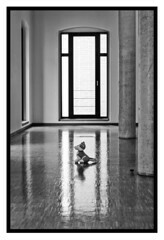 Check out the full schedule at the “Schedule” tab above. 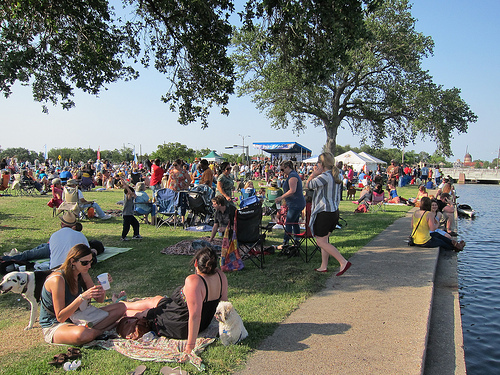 The New Orleans Earth Day Festival & Green Business Expo, presented by the Louisiana Bucket Brigade, will take place Sunday, April 17, 2011, from 8:30 a.m. to 6 p.m. at Bayou St. John along Orleans Avenue and N. Jefferson Davis Parkway. Hope to see you there! 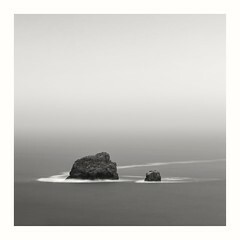 Categories: 2011 Earth Day | Permalink. 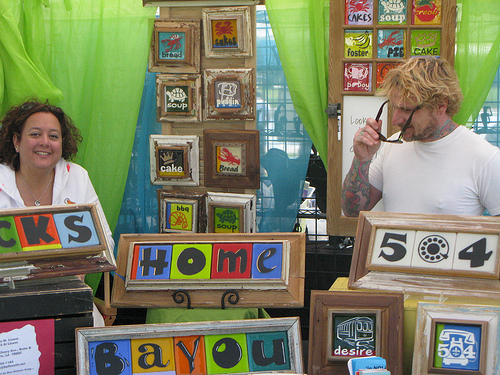 More than 50 participating vendors at New Orleans Earth Day Festival! 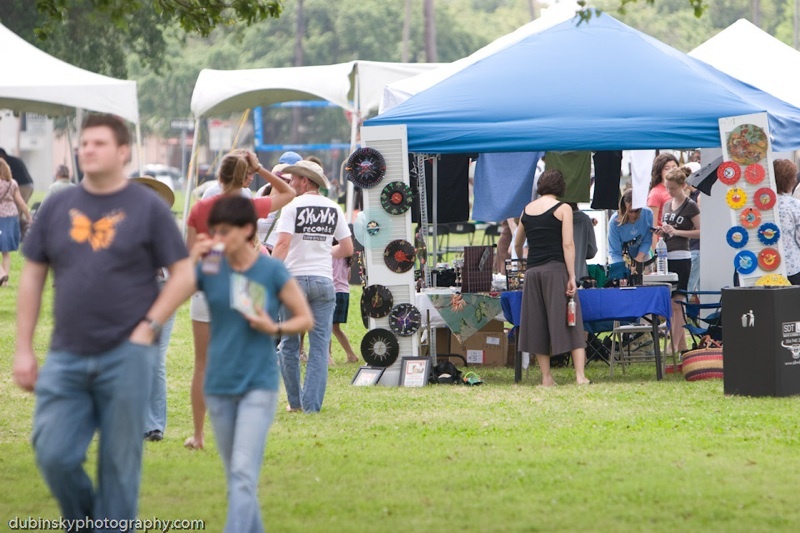 Wondering who will be sharing food, art, information and more at New Orleans Earth Day Festival? 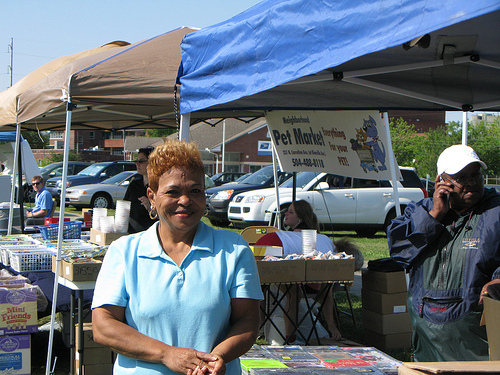 Click the “Vendors” tab at the top of the page for a list of all our participating vendors. We’ve got 50 vendors and counting! 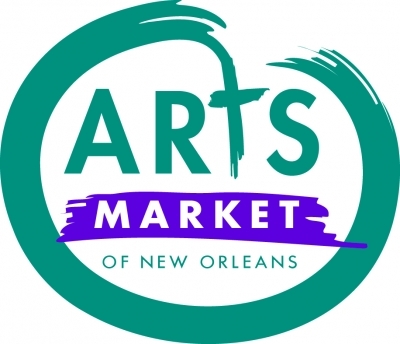 Be sure to visit them on Sunday at Bayou St. John! Tour environmental landmarks in New Orleans by bike! Got a bike? Of course you do, right? 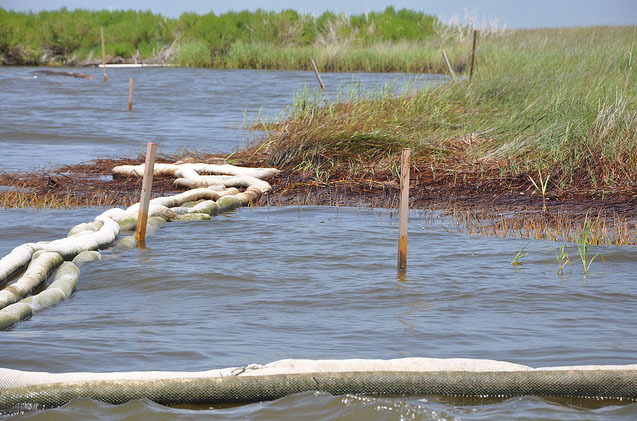 Then why not celebrate Earth Day by learning about some of New Orleans’ important environmental landmarks while getting some much-needed exercise? 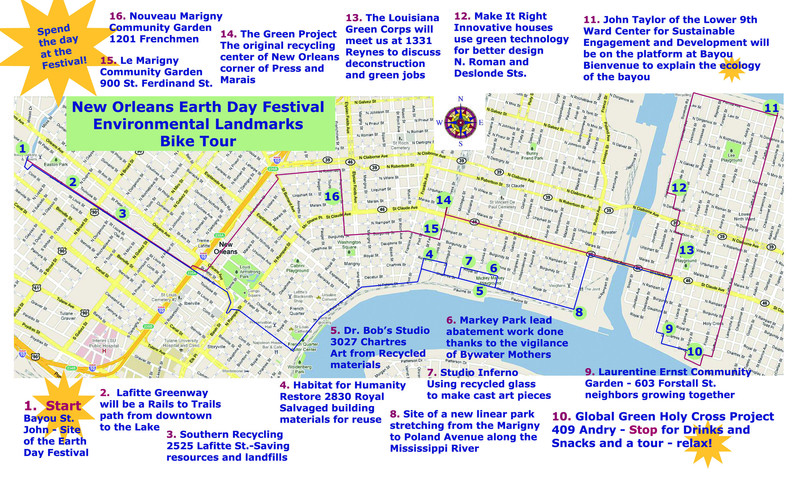 The tour starts at 9 a.m. Sunday, April 17, at the parking lot of Bayou Bicycles next to the New Orleans Earth Day Festival grounds. Join members of Crescent City Cyclists and visit the sites of the future Lafitte Greenway and riverfront park, community gardens, neighborhoods impacted by environmental issues and more. The ride should last about three hours, with a stop at Global Green’s Holy Cross Project for snacks and drinks. Click the photo above for a larger view of the route. Categories: 2011 Earth Day, Environmental Landmarks Bike Tour | Permalink. 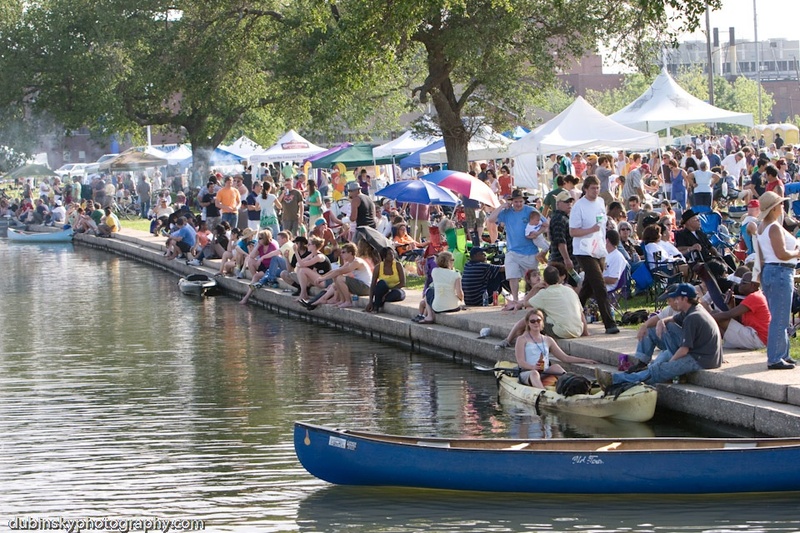 How will you get to the New Orleans Earth Day Festival? If you’re trying to figure out how to get to the New Orleans Earth Day Festival April 17 and want to get there in the most environmentally friendly way possible, you could walk or bike (Google Maps now calculates the duration of such a trip. 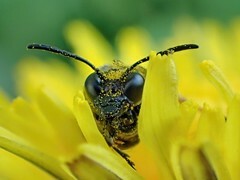 So nifty!) 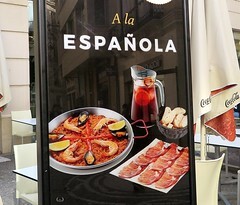 or just utilize the city’s public transportation options! Our friends over at Transport for NOLA are all about utilizing, promoting and advocating for public transportation. And they were great enough to create the map you see above. 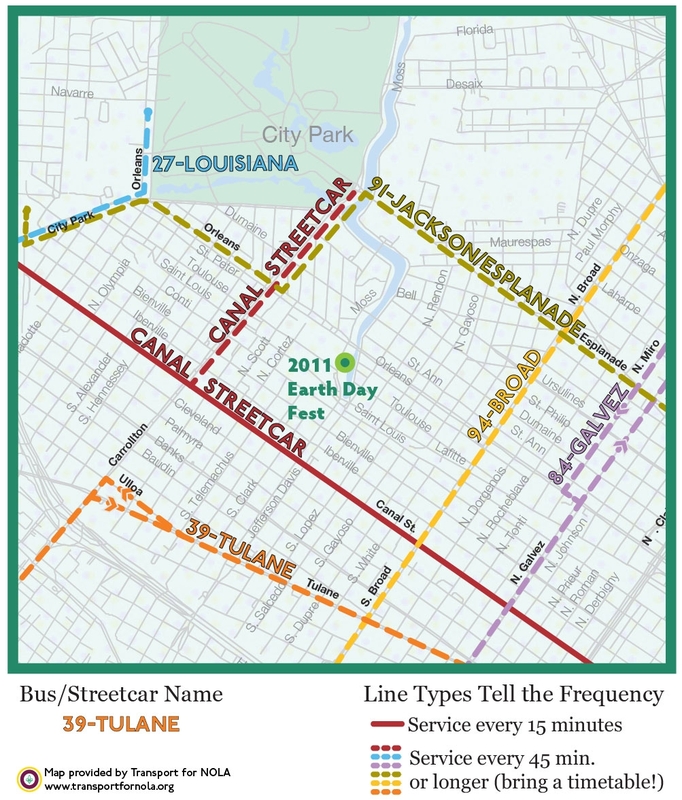 Take a look at which streetcar or bus options can get you to the neighborhood and then enjoy a few blocks’ walk to Bayou St. John. And if, like us, you get excited over creative ideas in urban planning and transportation, check out Transport for NOLA’s What If? page, to see what the Greater New Orleans Area could look like if we invested in better public transportation options that served more neighborhoods. Thanks to Transport for NOLA for their support of the New Orleans Earth Day Festival & Green Business Expo! Check out the Schedule tab at the top for the full schedule of events for New Orleans Earth Day Festival & Green Business Expo!